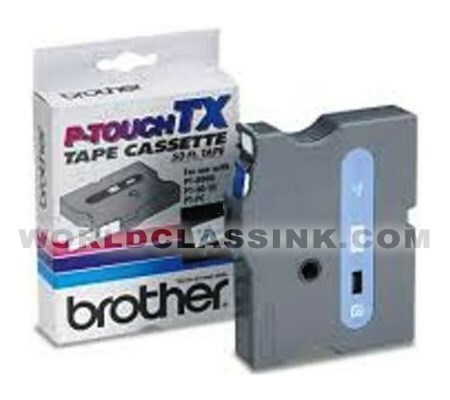 Cheap Brother Brother TX Series Label Tape - 3/8"
Brother Brother TX Series Label Tape - 3/8"
Black on clear label tape. 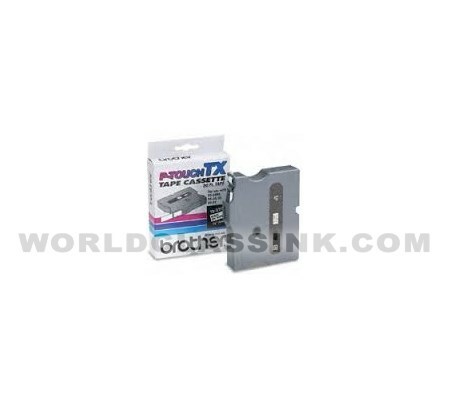 White on clear label tape. White on black label tape.